Neighborhood pool and clubhouse. Brand new 2-story floor plan in the beautiful Woodland Cove Community! This 4 BR 2.5 Bath. 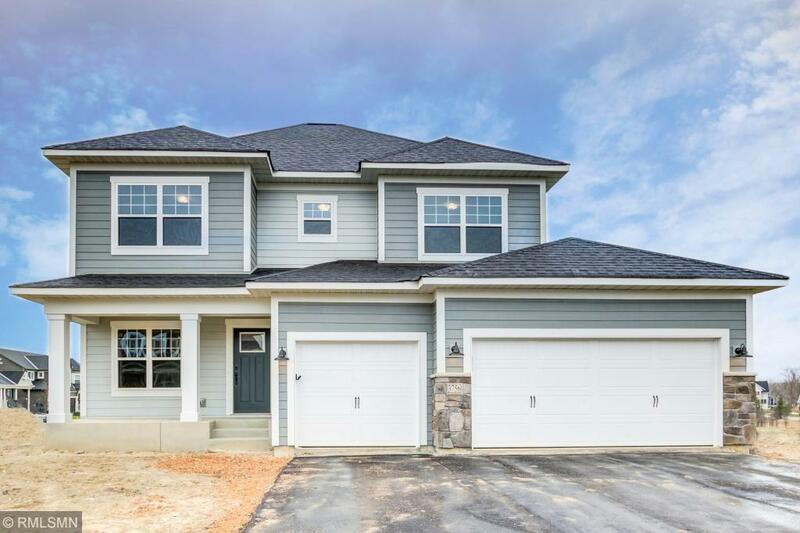 Taylor plan has all the features you're looking for including a spacious layout with open gathering spaces and a morning room, a stunning kitchen with stainless steel appliances and walk-in pantry and architectural details throughout!